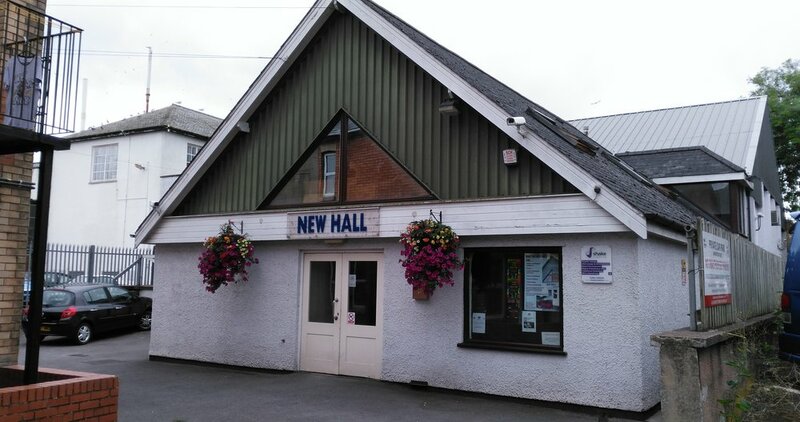 New Hall, Tiverton is owned an﻿d run by Tiverton Town Council and is available for hire by groups or individuals. 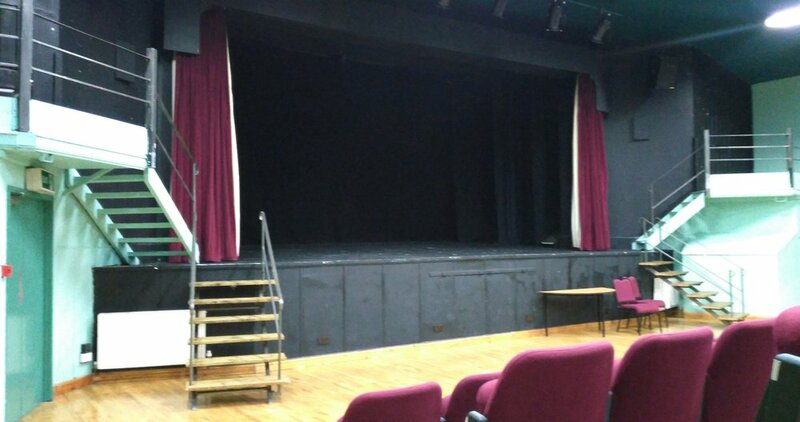 Many local societies produce excellent shows during the year at the New Hall, these include Tiverton Dramatic Society, Tiverton Amateur Operatic Society, ﻿Tiverton Junior Operatic Society﻿, Tiverton Signpost Club﻿ and﻿ The Willow Tree Theatre Company. The New Hall is the principal function facility for the Tiverton area. The space has been designed so that most functions can be accommodated. 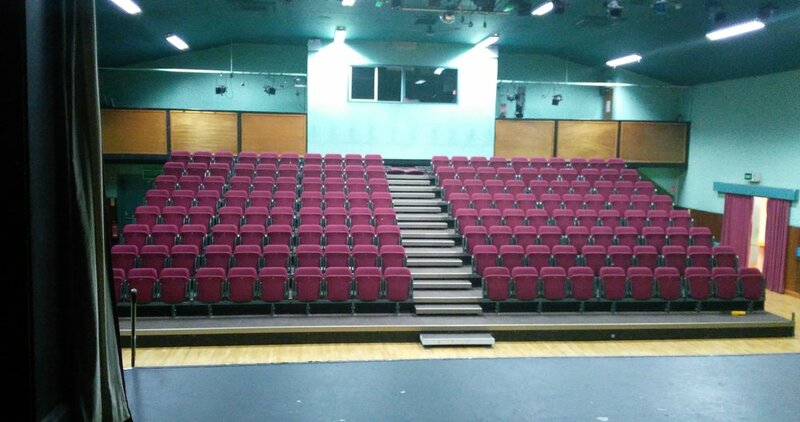 The tiered seating can be used to turn the main hall into a theatre, or, if the venue is to be used for a dance or a wedding reception the seating can be removed revealing a large dance floor or dining area. Modern lighting and sound equipment allows for professional shows to be held at the venue. 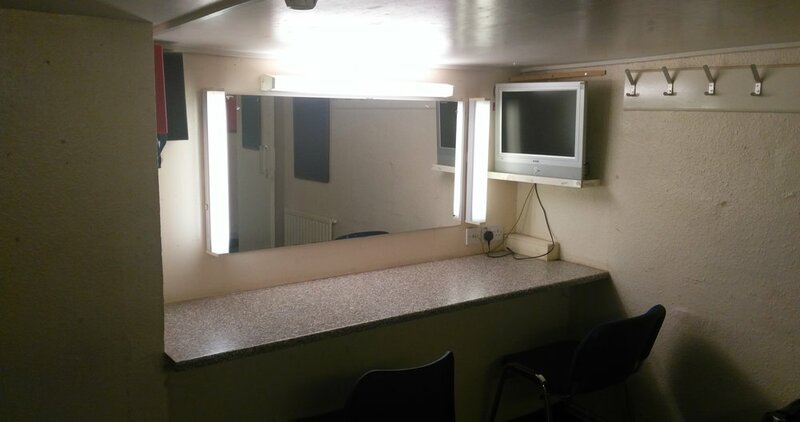 There is a ticket office and fully equipped kitchen along with air conditioning for those hot summer nights. The building is on one level thus giving good access to those visitors with a disability. There are also disabled toilet facilities. There is also a small hall available with its own access. 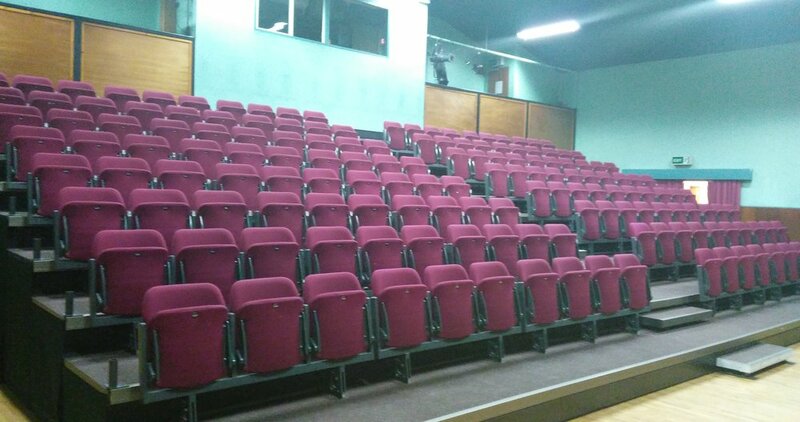 This is an ideal venue for small meetings, training seminars or exhibitions, it is also licensed for sale or supply of alcohol. 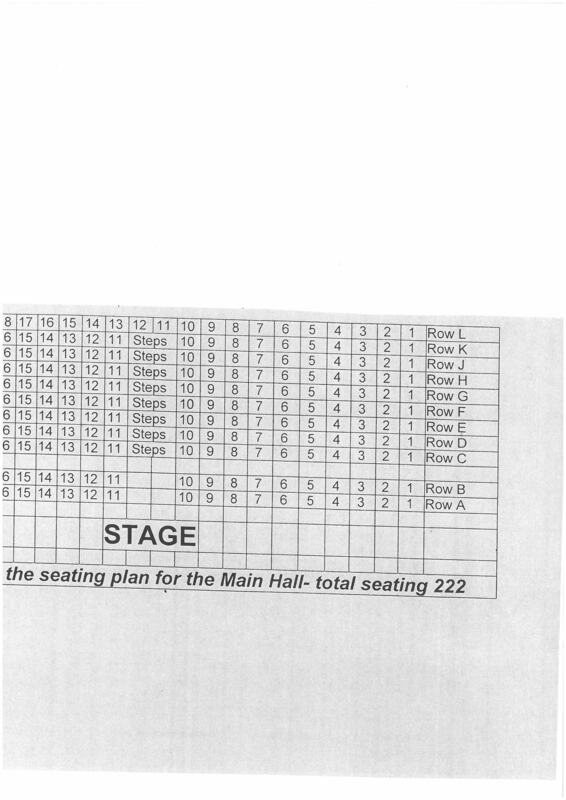 If you would like to hire the New Hall, please download and complete the attached form posting to the address below. Alternatively please contact the Town Clerk's office for more information including a brochure giving full details of the facilities available. See our New Hall Shows page for more upcoming events. Please contact us by completing the following form below, or by telephoning 01884 253404.